Your adventure was never meant to be limited to land. We offer a wide variety of kayak models from top brands, including NuCanoe, Old Town, and Ocean Kayak. 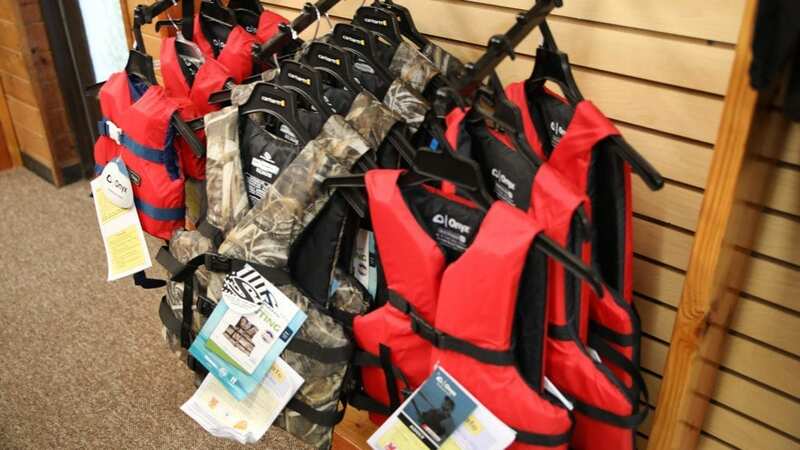 Whether you are a paddle sports enthusiast, a casual kayaker, or an angler, we stock everything needed for you to outfit, transport, and enjoy your boating experience to the fullest. We don’t just sell the best kayaks… we service them, too! 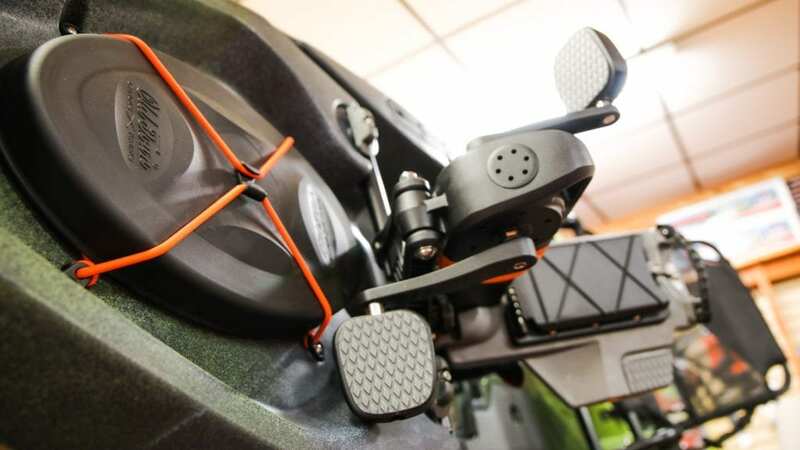 Whether you need electronics installed or customization, we apply our years of knowledge to service your kayak correctly, the first time. 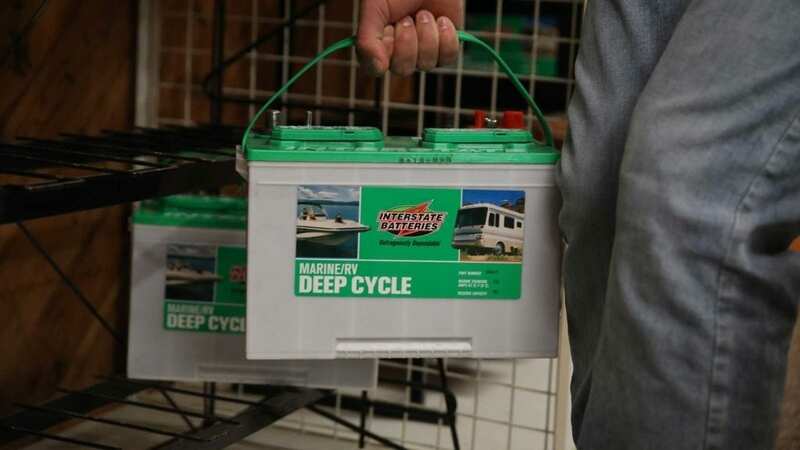 In addition to our extensive kayak selection, we also offer paddles, PFD’s, Malone car transport items (such as kayak carriers and canoe carriers), kayak accessories, boat oars, Interstate batteries, battery chargers, trailer tires, anchors, ropes, etc. 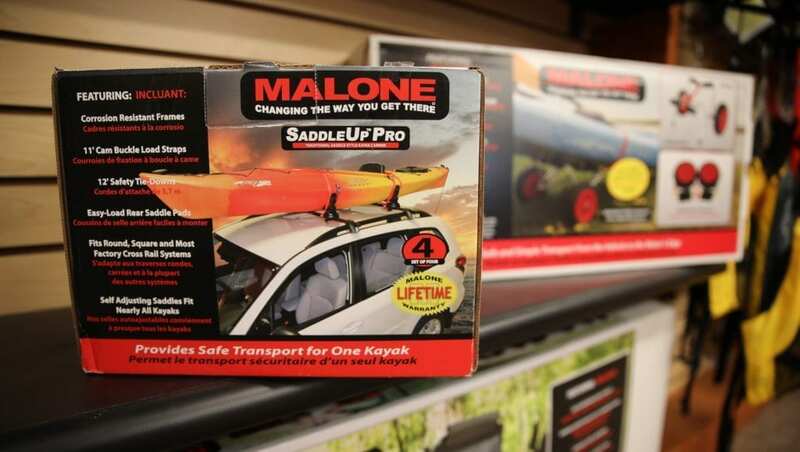 Make Tackle and Field Outfitters your one-stop kayak shop!